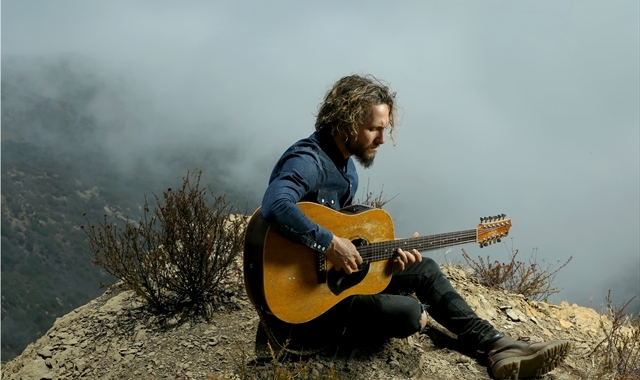 The JOHN BUTLER TRIO are thrilled to announce their long-awaited return to Europe with a brand new live format and huge string of dates in support of their upcoming studio album, due for release this autumn. Revered for their brilliant live performances and superb musicianship, the John Butler Trio are one of Australia’s most successful bands of the current era on the world stage. JOHN BUTLER TRIO +. After a successful tour of Australia showcasing the new live format, European audiences will be treated to a bigger and more dynamic live show with additional percussion and keys, capturing tunes from the new album as well as reinventing classics such as Betterman, Zebra and What You Want. JBT+ touring Europe in October/November.